Stock up your sewing supplies with our selection of hundreds of notions for all sorts of sewing, craft, and upholstery projects. You can never have too many essentials like pins, needles, fasteners, and thread. We also carry handy tools like seam rippers, fabric pens and pencils, sewing gauges and rulers, and bias tape makers. 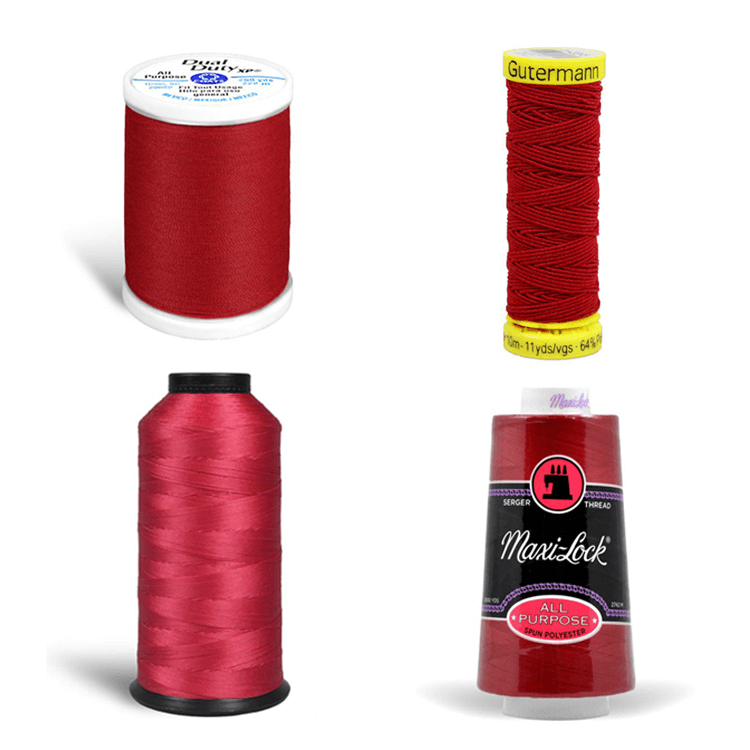 From polyester thread for everyday sewing to strong nylon thread for upholstery - you’ll find the thread you need for your project here. Use elastic thread for added stretch or large cones of thread for serging and quilting. 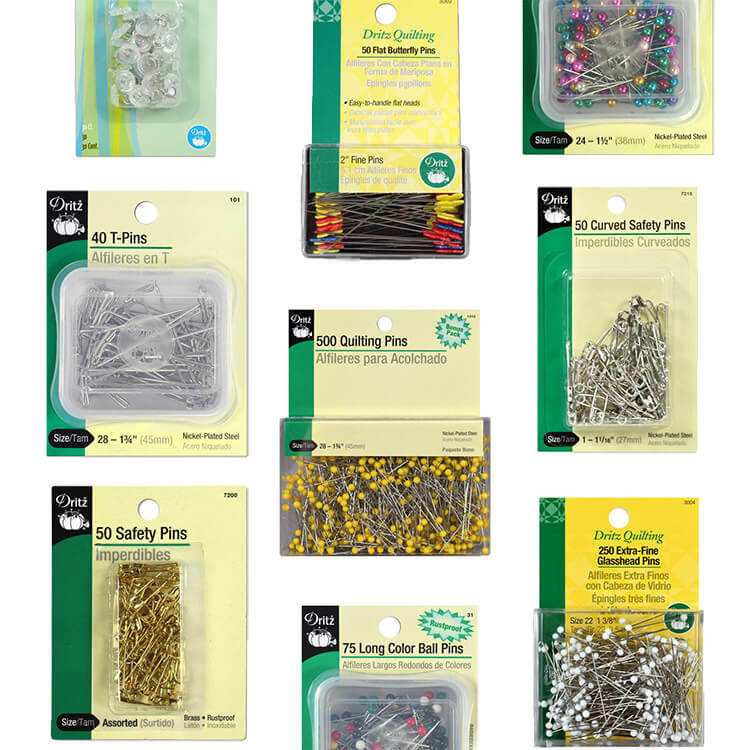 We carry a variety of pins for sewing, quilting, drapery, and upholstery projects. You’ll find a range of sizes and types including ball point pins, glass head quilting pins, drapery T-pins, twist pins, and curved safety pins for quilts. Browse our selection of universal and ballpoint sewing machine needles, straight and curved upholstery needles, and many sizes of hand sewing needles like sharps, embroidery needles, tapestry needles, and assorted craft needles. Use elastic for waistbands, necklines, sleeves, and to create gathers and ruffles. 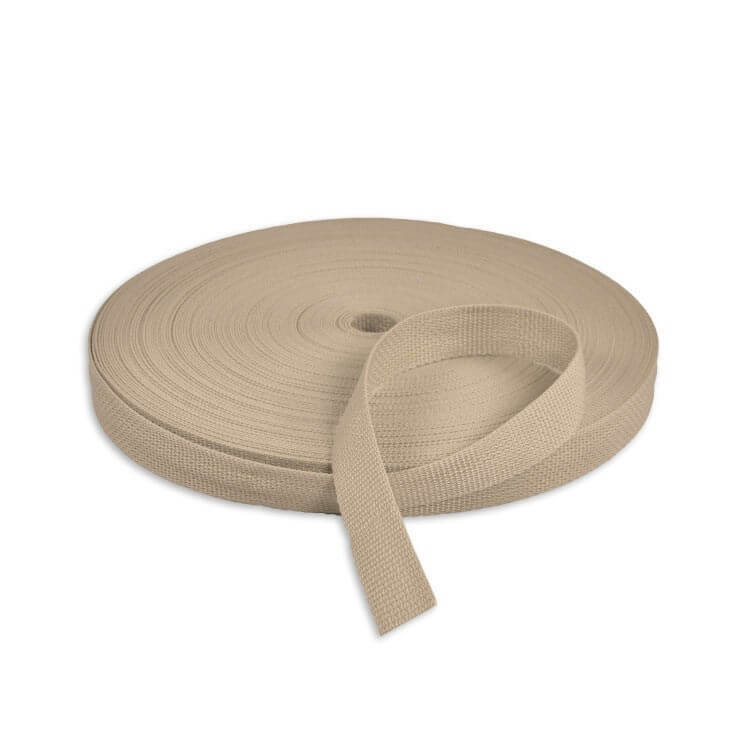 Find the elastic you need in our selection of various widths and types including braided elastic, cord elastic, knit elastic, and woven non-roll elastic. For upholstery projects like chairs and headboards, use tacks and tack strips for construction and decorative nail heads for a finishing touch. Secure apparel and accessories with snaps, hooks and eyes, and cover buttons, which are also great for crafts and tufting. Get notions from the brands you trust. We carry thread from multiple brands like Coats & Clark, Gutermann, and A&E, as well as needles from Singer, Schmetz, Dritz, and C.S. Osborne. 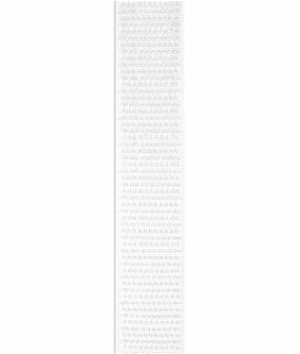 You’ll find clear rulers and cutting mats from Omnigrid, and not to mention dozens of other Dritz notions and supplies! We’ve got all the supplies you need for your next décor project from start to finish. Whether you’re making curtains, pillows, upholstered furniture, or event decorations, our extensive selection of tools, supplies, and decorative finishes will help you create something great! 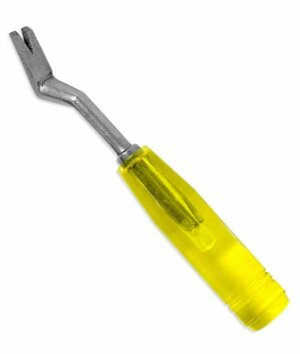 We carry supplies for every step of your upholstery project, from the tools to pull out old tacks to nail heads for a decorative finish. Whether you’re replacing old webbing and caning or you’re making new cushions with foam and padding, you’ll find the supplies you need here! No matter the style of curtains, drapes, or window treatments you’re making, you can find the supplies you need here. Grommet drapes and pleated curtains are easy to make with drapery tapes, hooks, and grommets. Shade locks, cord pulleys, and blind cord are perfect for Roman shades and other window treatments. Need that perfect finishing touch for your décor project? Take a look at hundreds of tassel and trim options by designer brands like Robert Allen and Kravet. Embellish curtains and window treatments, pillows and cushions, or dining chairs and other upholstered furniture with a wide variety of decorative trims and tassels. Whether you’re restoring a vintage car, planning a party, or protecting plants from the cold, we’ve got the supplies you need right here. Of course, we have plenty of sewing and crafting supplies too! We offer everything from foam and pillow inserts to fabric dye and spray paint. Shop for supplies for a wide range of projects at OFS. 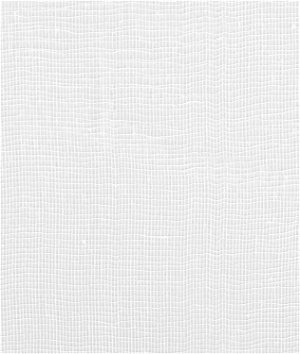 We have a wide variety of foam and padding for a range of applications from upholstery to packaging. 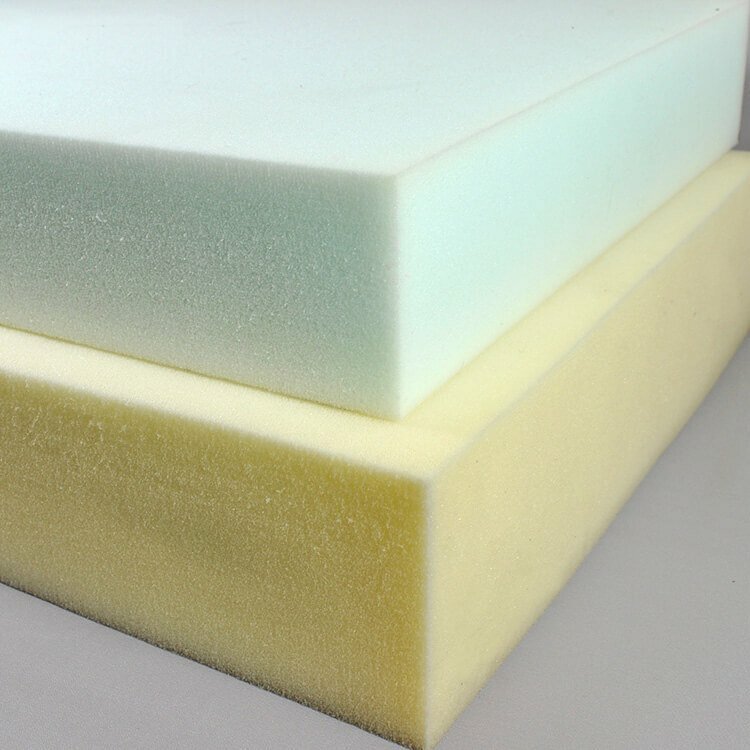 Find outdoor foam for patio furniture, acoustic foam for soundproofing, mattress and memory foam for mattress toppers, and a selection of foam for cushioning and protecting items. 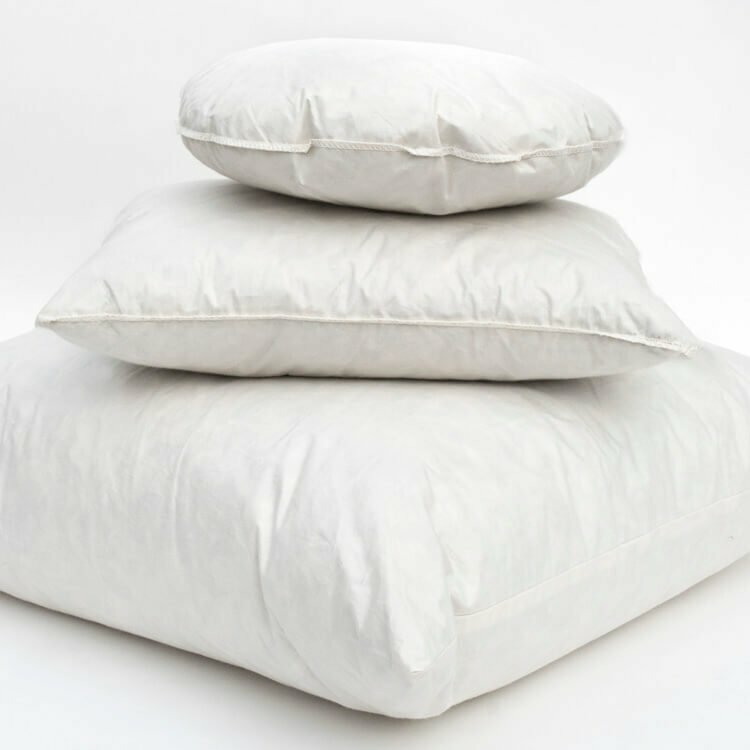 We offer a wide selection of pillow forms in many shapes, sizes, and fill contents. 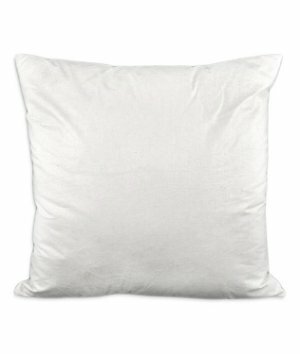 Choose from down pillow inserts, polyester pillows, and inserts filled with a down and polyester blend. Along with the standard sizes and shapes, we offer sizes you won’t find anywhere else, as well as bolster and round pillows. Whether you need polyester stuffing for stuffed toys or down and feather fill for couch cushions, you’ll find it here. 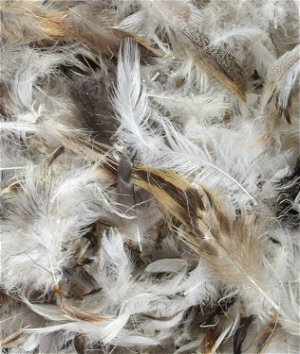 Choose from 100% down fill, down and feather blends, polyester stuffing in both small and large quantities, and kapok filling. 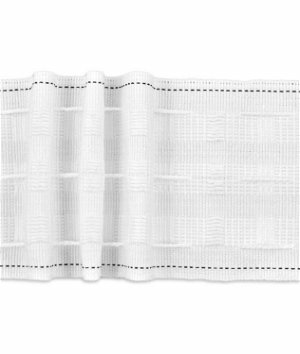 Kapok is a down alternative that’s natural and hypoallergenic. Making a quilt? We have cotton, polyester, and wool batting in a variety of weights and sizes. Cotton and organic cotton upholstery batting are perfect for reupholstering antiques and restoring vintage car seating. Cotton, polypropylene, and nylon webbing have endless uses: bag straps and belts, pet collars and leashes, sporting goods and outdoor gear, and tie downs and cargo straps. 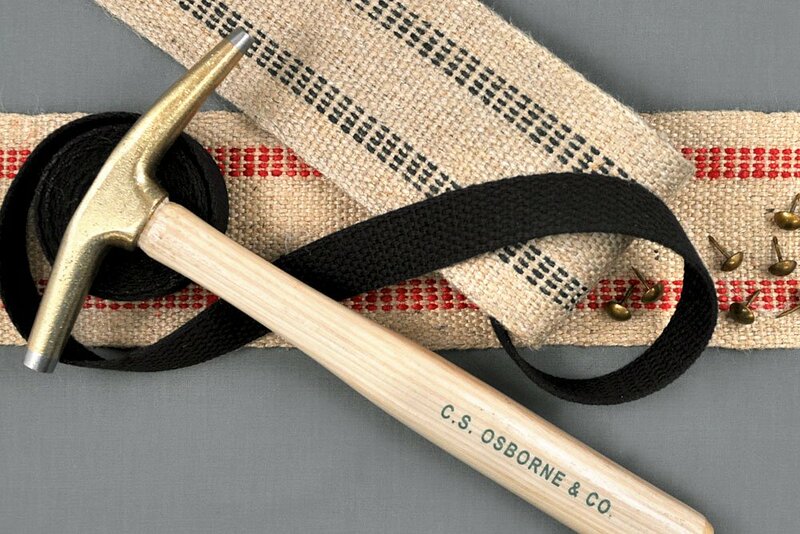 Jute and rubber webbing are great for upholstery. 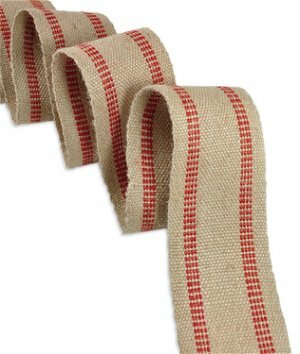 Jute webbing is also popular for rustic crafts and décor. Piping, cording, and welting are used as decorative elements on upholstery, pillows, crafts, and apparel. 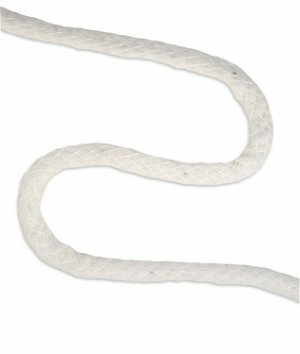 We carry welt cord made out of cotton, foam, or fiberflex tissue. 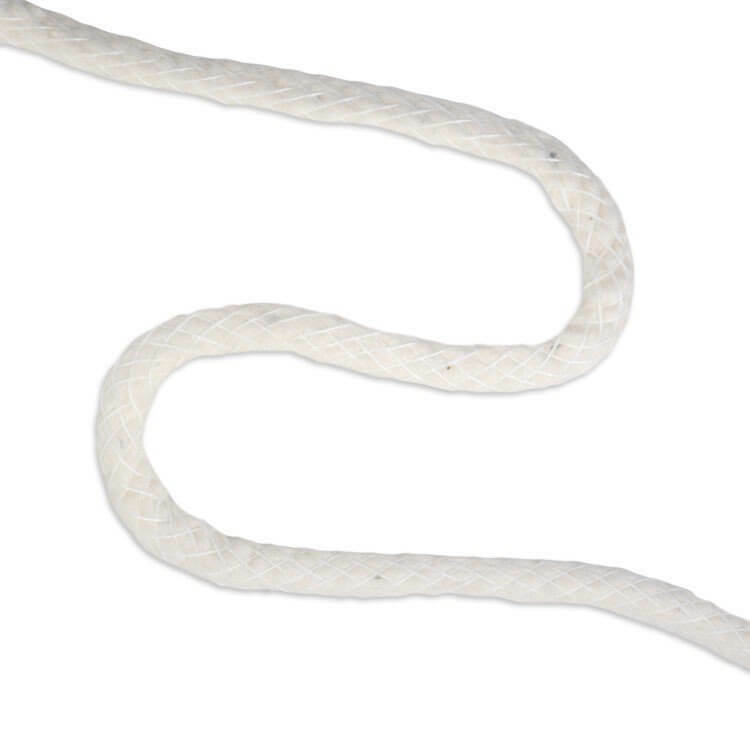 Our piping cord ranges in size from 1/8" to 1". We also offer jute frame edging for upholstery, and blind cord for Roman shades and other window treatments. Our selection of sew-on tapes can be used for a range of applications from drapery and blinds to apparel and blankets. 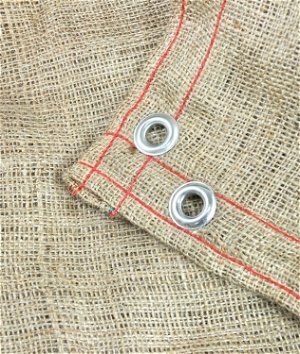 Drapery tapes make sewing grommet curtains, pleated curtains, and Roman shades easier. For apparel, crafts, and quilts, we offer pre-made tapes like rick rack, bias tape, and blanket bindings. We offer many fusible and sew-in interfacings and stabilizers. Use light to medium weight interfacing to provide more body for apparel projects like shirt collars and garment facings. For bags, crafts, and décor projects, heavier stabilizers provide stiffness and structure. Whether you’re planning a wedding reception, baby shower, or birthday party, we have a variety of supplies and decorations to suit your style. We offer favor bags and ribbon in a variety of materials including jute and organza bags and satin and grosgrain ribbon. Burlap table runners, chair sashes, and aisle runners are popular for rustic weddings. We carry a wide range of tools for apparel, upholstery, landscape, and craft projects. From dressmaker’s shears and rotary cutters to webbing stretchers and hog rings – we’ve got you covered with brands like C.S. Osborne, Dritz, and Omnigrid. Create something unique with fabric dye. 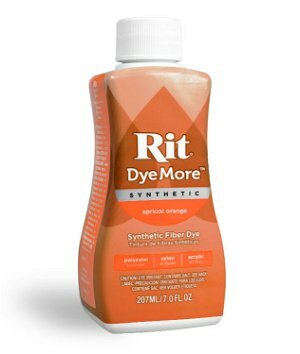 Use Rit All-Purpose Dye and Dylon Dye for cotton and natural fibers or Rit DyeMore for polyester and other synthetic materials. Start and finish your project with Rit Color Remover and Dye Fixative. We also carry laundry treatments from Rit like Whitener & Brightener and Fast Fade. From heavy duty spray adhesives to fabric glue sticks, here you’ll find glue for all sorts of projects. 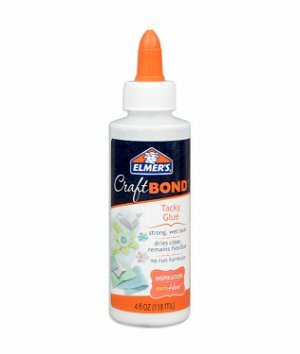 We have crafters’ favorites like Mod Podge and Elmer’s hot glue, spray adhesives, and glue pens. For no-sew projects, try Liquid Stitch or Fray Check from Dritz. Use seam seal tape to make seams water resistant. Looking for spray paint? You’ve found it! 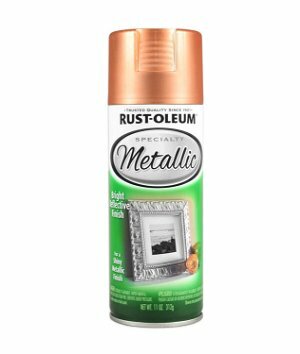 Check out our selection of Rust-Oleum spray paint and specialty finishes including fabric and vinyl paint, chalk paint, metallic and glitter paint, stone finishes, and mirror and glass effects. Use Rust-Oleum paint pens for decorative finishes on wood, metal, glass, and more. Protect and clean your fabric and carpets while preventing future stains with help from Scotchgard. We also carry water repelling treatments for outdoor fabrics, auto interiors, shoes, and boots. 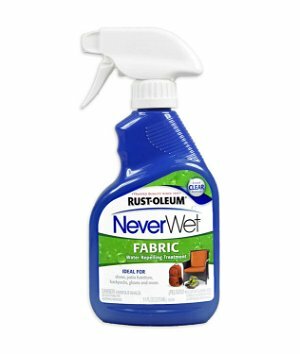 For heavy duty applications, try Rust-Oleum NeverWet which works on metal, concrete, wood, and much more. 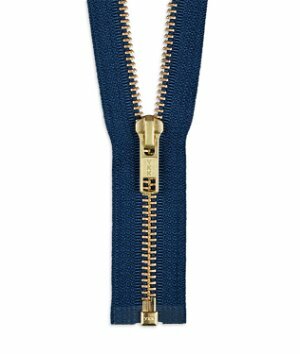 Shop our selection of YKK zippers. We offer brass upholstery zippers from 12 to 72 inches to fit all sorts of projects. You’ll also find durable open end zippers with nylon, brass, or plastic teeth for applications ranging from jackets to bags. 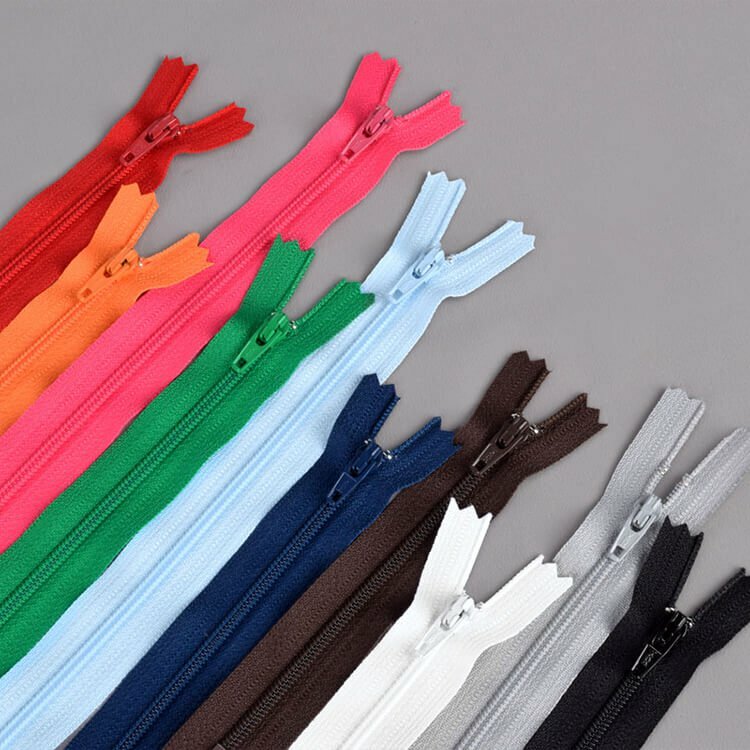 For apparel and craft projects, check out our closed end zippers in a variety of lengths and colors. We carry VELCRO® brand hook and loop fasteners in several widths and lengths. You can choose from sew-on or adhesive backed varieties in black, white, or beige. The hook and loop sides are sold separately so make sure to get both if needed. Cheesecloth is a loosely woven fabric available in a range of grades. It’s commonly used in food production for straining sauces and making cheese. It’s also great for wiping and polishing since it’s soft and nearly lint-free. Because it’s light and airy, cheesecloth is popular for draping at weddings, lightweight curtains, and theater backdrops. Rymplecloth and Hermitex wiping cloths are extremely absorbent and made with high quality purified cotton fibers that are soft yet strong enough to withstand industrial wiping and polishing with strong solvents. 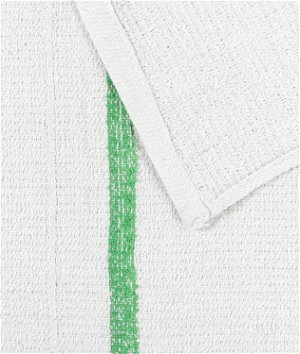 We also carry terry barmop towels which are great for all-purpose cleaning, polishing, and detailing. 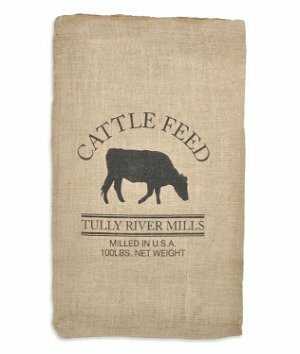 Check out our selection of bags from polypropylene and burlap bags to favor and wine bags. If you’re planning an event, give out party favors in our bags made from jute, linen, organza, or cotton. We also offer handy shopping totes and beach bags which provide a blank canvas for embellishment. Protect your bushes, trees, and saplings with burlap bags, tree wrap, and burlap squares. Mesh and woven polypropylene bags can be used for weighted bags and sandbags or for storing onions, nuts, and other produce. 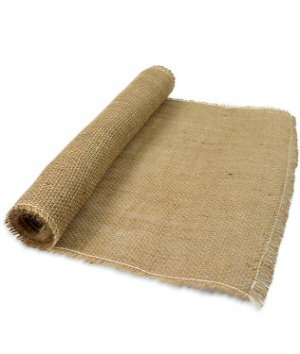 You’ll find many uses for jute twine, burlap tarps, hog rings, and insect and pet screen. Check out our tips and tricks for working with supplies like zippers and piping. Our tutorials include videos and written instructions along with product info and details. These projects and more can be found at OFS Maker’s Mill, our headquarters for everything DIY. 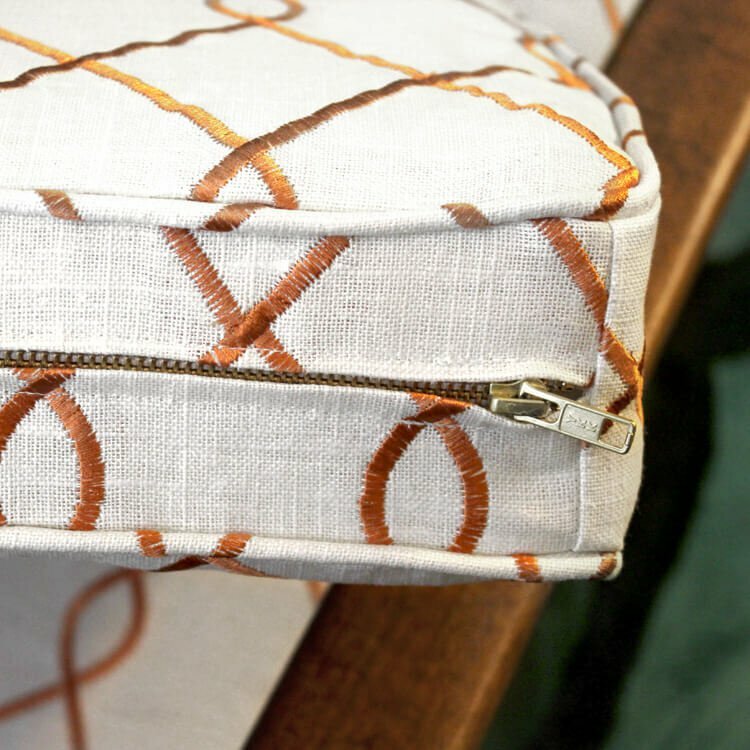 While there are many ways to sew a zipper, this method is great for home décor projects like adding zippers to cushions, pillows, or slipcovers. Bias tape adds a nice trim to many projects. You can use a bias tape maker or do it yourself by folding the fabric edges over and ironing. The bias tape maker helps with control and makes a nice and neat fold. Piping adds a nice finishing touch to projects like cushions, pillows, and upholstery. This guide shows you how to make your own piping to add to your project. Foam can easily be cut with a serrated knife or an electric knife like the one you would use to carve a turkey. If you want to cut foam like a pro, it’s worth investing in a foam cutter. See our tips before cutting your foam. Check out our YouTube library and peruse our video tutorials and guides. The OnlineFabricStore YouTube channel is a trusted source of information and inspiration with over 125,000 subscribers and 20 million channel views. 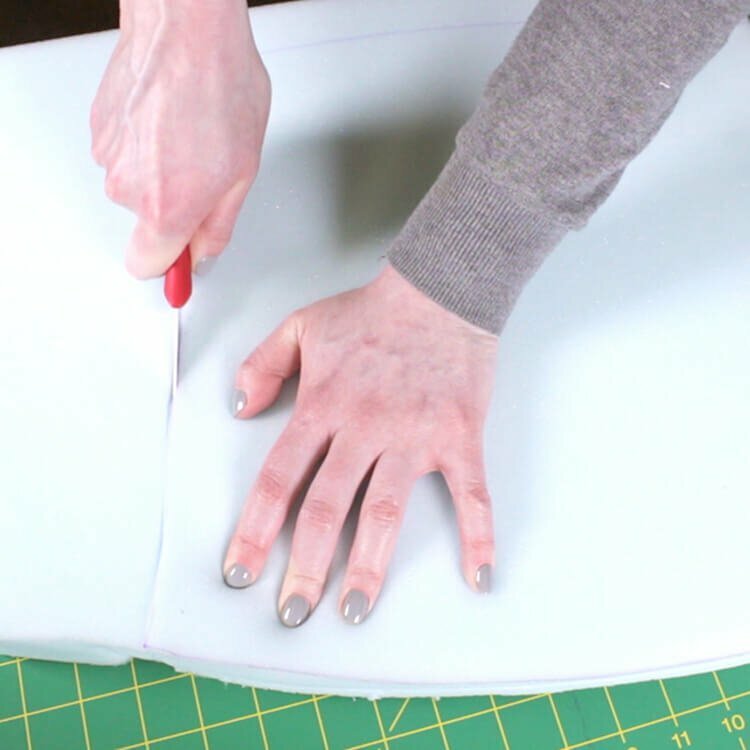 Our 200+ video library includes instructions for how to use supplies like stitch rippers, elastic thread, and jean buttons. 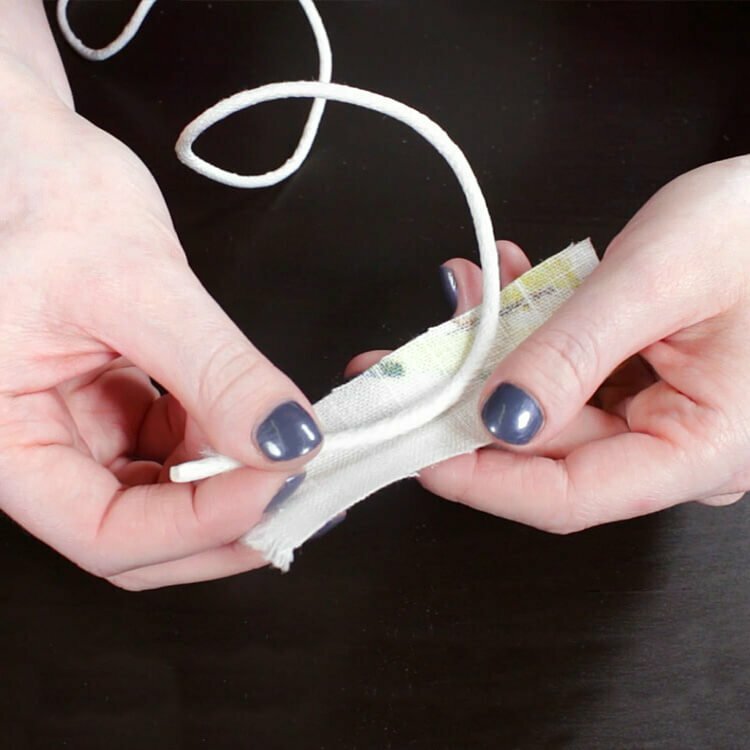 There are two great ways to attach fabric without sewing: fabric glue or a fusible bonding tape like Dritz Stitch Witchery. These methods are also used when you don’t want stitches to be visible, like on curtain hems. Find out about the differences between Rit All-Purpose Fabric Dye and Dylon Fabric Dye. Each dye has pros and cons depending on what they are intended for. If you need help deciding on the right fabric or supply for your project, check out our buyer’s guides. These information-rich product guides compare different types of supplies and offer tips on how to work with them. 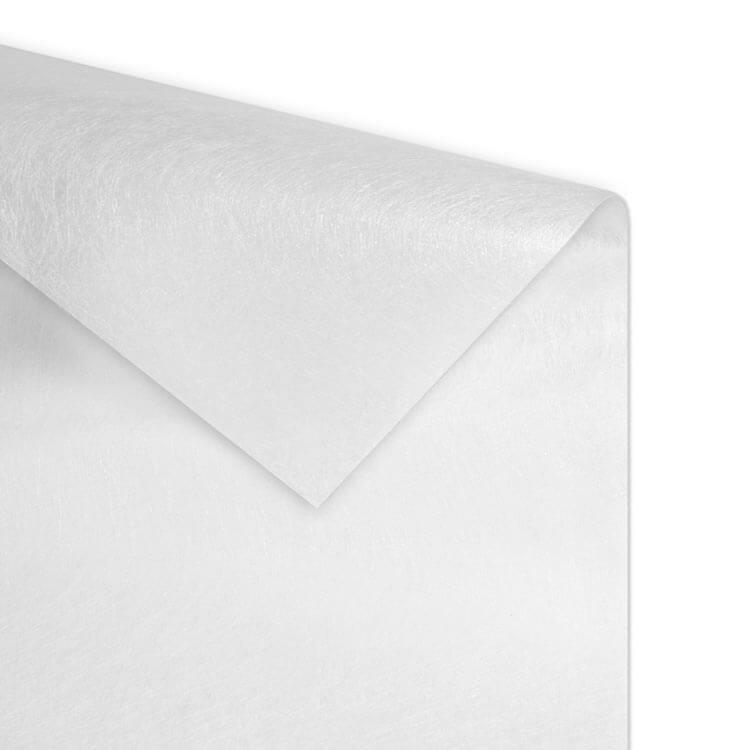 Pillow forms can be filled with a down/feather blend, polyester, or a combination of the two. Down and polyester look and feel differently and each have their own benefits. Check out our guide to pillow forms. 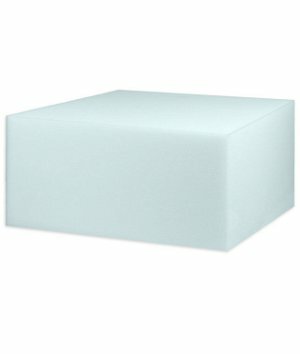 There are many different types of foam, each with their own purposes. 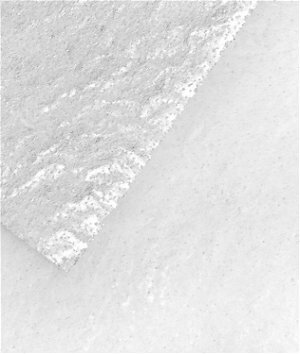 When looking for an upholstery foam, you’ll find several densities, sizes, and thicknesses ranging from 1 to 6 inches. Our upholstery foam guide will help you choose the correct foam. Interfacing and stabilizers are typically used between two layers of fabric in apparel and accessories. Find out how you can use these products in your projects. Learn all about interfacing and stabilizers. Find out about different types of webbing and what they’re used for, including cotton, nylon, polypropylene, jute, and rubber webbing. Read our buyer's guide on Webbing. Learn more about supplies, notions, and other products and how to choose the right one for you. If you’re looking for that finishing touch for your pillow or upholstery project, piping is the way to go. Whether you want to make your own or buy it pre-made, find out more about piping and cording in this article. Sewing pins are used to hold layers of fabric or other materials together so they don’t slip while sewing. There are many types to choose from. Find out which pins are the best for you. Thread is one of the cornerstones of every sewing project. Choosing the right type is important. 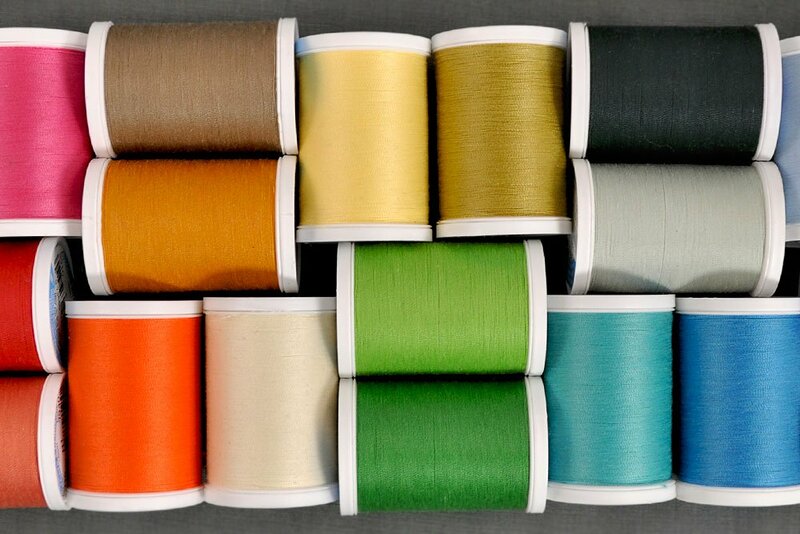 Find out what to consider when choosing thread for your project. Open end, closed end, coil, vislon, #3, #5—what does it all mean? When choosing the right zipper for your project, there’s a lot to consider. Find out more about zippers in this article.